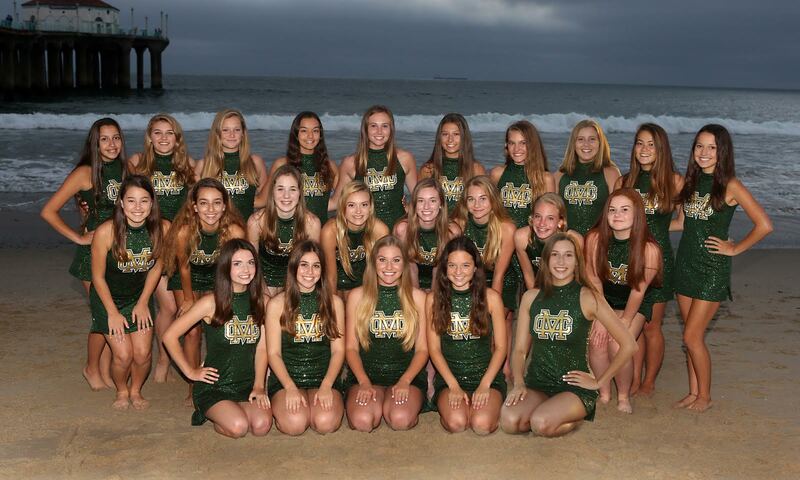 The primary purpose of the MCHS Dance Team is to provide entertainment to athletic programs at Mira Costa High. 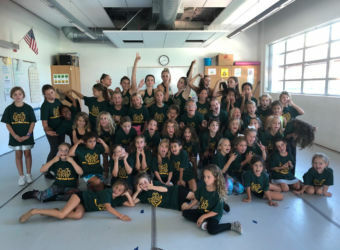 as well as compete and develop strong performance and dance technique. 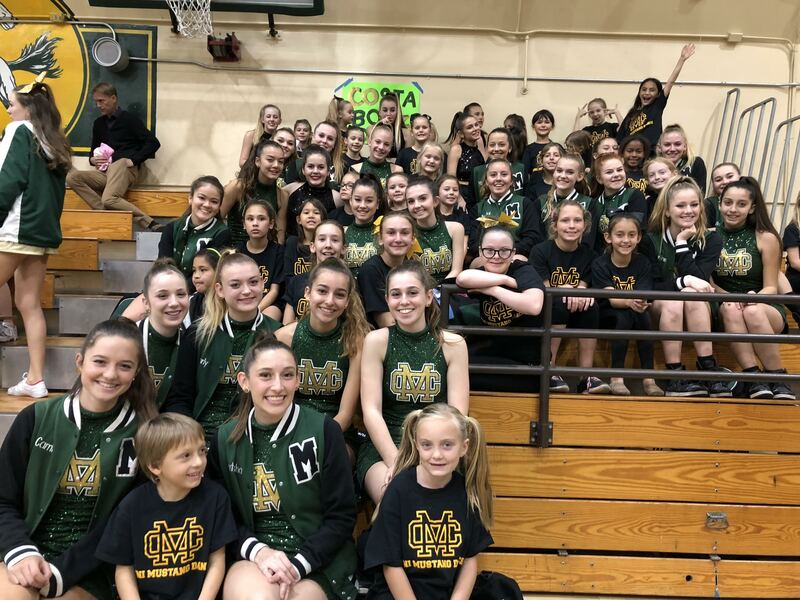 MCHS Dance Team performs at school athletic events, regional and national competitions and community events. 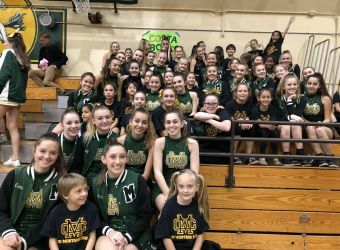 The MCHS Dance Team takes pride in its role as ambassadors of MCHS and the South Bay community. 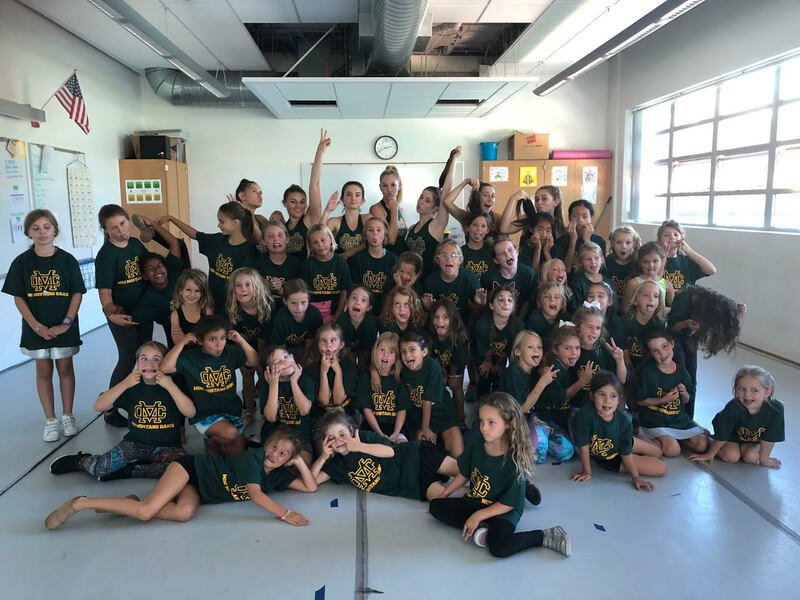 Like any athletic team, they strive to be strong, competitive, and versatile dancers and performers. 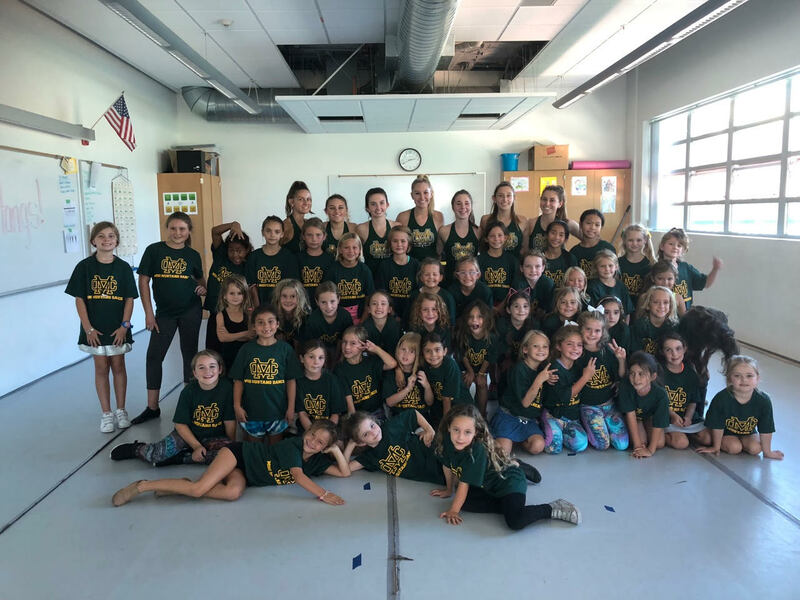 Dance Team Auditions and Summer practice information! 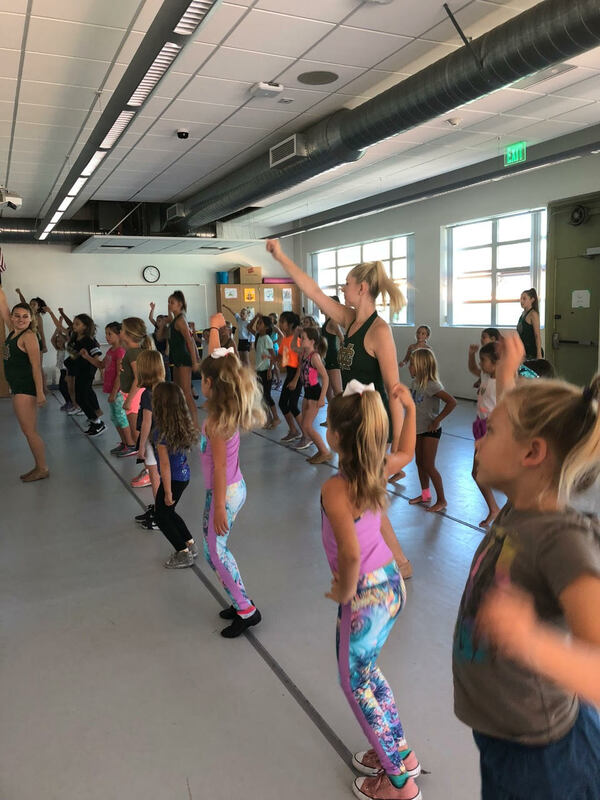 Dance Team holds successful Mini Mustang Dance Camp! Dance team is a cut sport. 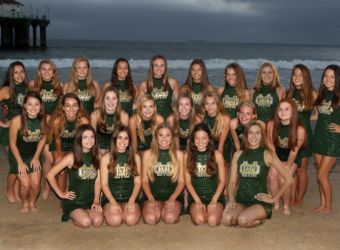 The Varsity dance team consists of Freshmen through Seniors. The JV dance team consists of Freshmen through Juniors. The audition process consists of a two day clinic, with one final audition. After the final audition day, participants will be notified via email if they have made the team or not. There is only one audition per year. 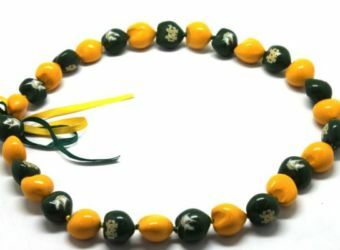 Prospective members shall be selected on the basis of dance ability, technique, rhythm and coordination, precision and memory, poise/personal presentation and showmanship. Dance technique background is a must. 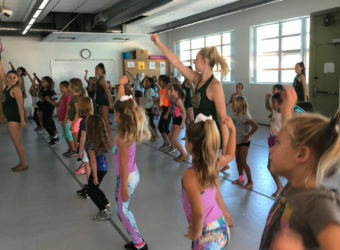 The Dance Team is a year-round sport. It starts in June and ends in late April/early May. Summer practices are mandatory. 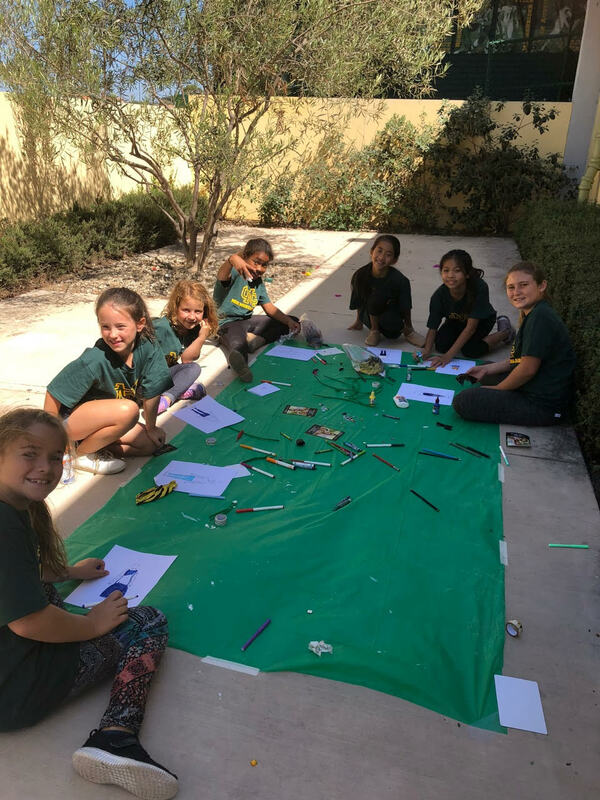 They start in July and end mid-August. 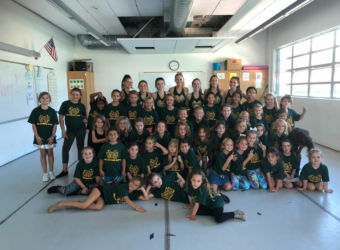 Dance team also attends dance camp in early August. During summer practices, team members will learn material for the year including sidelines, halftime and even some competition material. 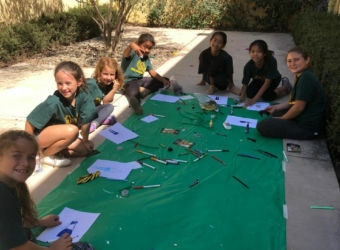 Participants will receive PE credit. It is recommended that vacations should be taken in June and or late August.